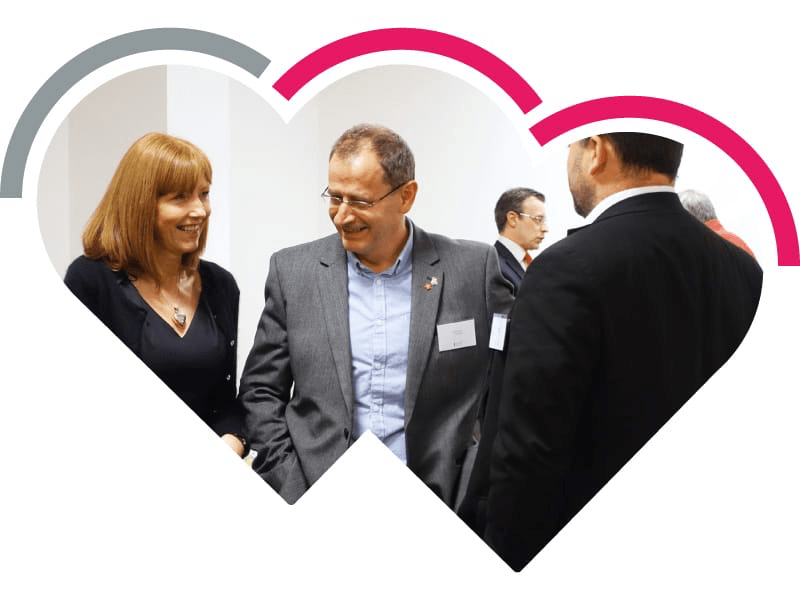 The Business Card Breakfasts are free monthly events in partnership with Business Gateway East Renfrewshire, where business people can come together informally to grow their network, develop supportive alliances, and discuss business issues. The event this month will be held at the Greenhouse Cafe – Eastwood Health & Care Centre, Clarkston. Drop in and out as you please and build your profile within the local network: 8.30am – 10am. Please register to confirm your place.